Any adult who is curious and enjoys learning about the natural world, shares that knowledge with others, and supports conservation. If you enjoy hiking, bird watching, following tracks, or identifying wildflowers, you’ll love being a Minnesota Master Naturalist Volunteer. 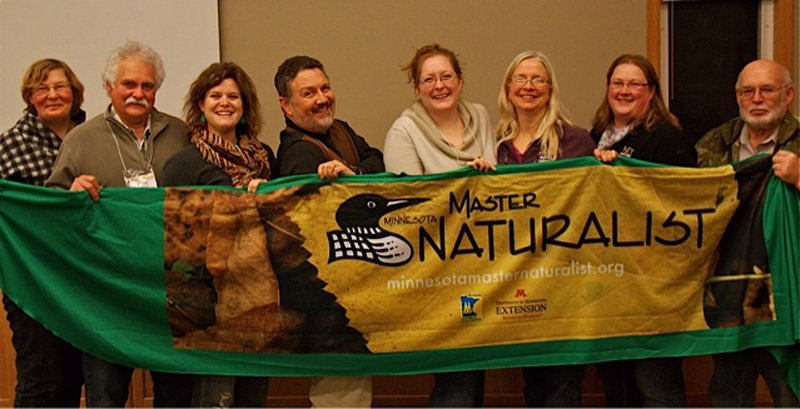 Minnesota Master Naturalist Volunteers are a motivated group of fun and interesting people: teachers, retired professionals, nature guides, hunters, eco-tour operators, farmers, and…YOU! 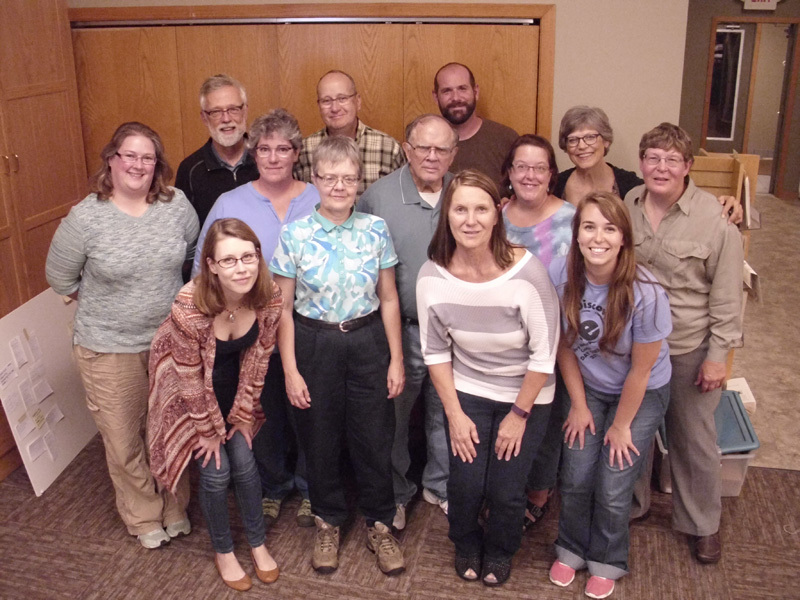 The Minnesota Master Naturalist Volunteer Training Course consists of 40 hours of in-classroom training. 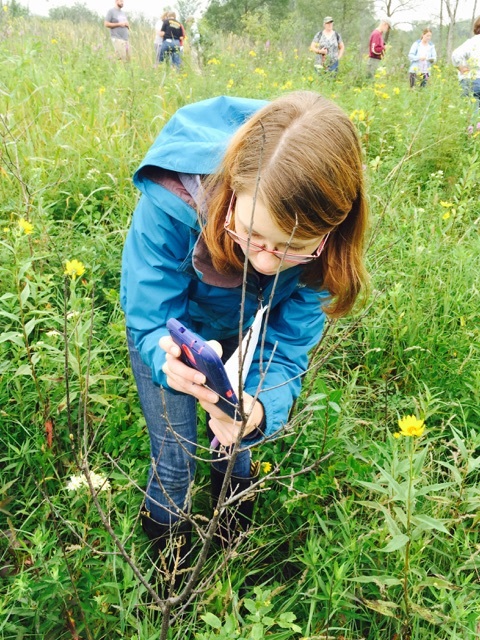 The classroom training includes a variety of teaching methods—lectures, Power Points, hands-on activities, videos, and field trips that provide the participants with information on Minnesota’s natural history. The course is designed to be a general overview of Minnesota’s three biomes. Each class series focuses on one of the three biomes: Big Woods, Big Rivers; Prairies and Potholes; and North Woods, Great Lakes. We have a Big Woods, Big Rivers class coming up in late summer 2017! Come learn about the intriguing biome of “Big Woods, Big Rivers” at the Ney Nature Center in Henderson, Minnesota. The class will encompass hands-on, peer, and outdoor learning. All participants will be involved with 2 Saturday field trips to explore other prairies and potholes of our diverse state. A capstone project and commitment to volunteer at least 40 hours during the year is expected of participants at the end of the course. This program is directed at adults that enjoy learning about the natural world, sharing that knowledge and passion with others, and igniting conservation. Attendance at all classes and field trips is required and must be made up if attendance is not possible. The course cost is $275 and includes course manuals and supplies. If the course cost is a hardship, please fill out and send in the scholarship application. For more information and to register, visit the MN Master Naturalist website, contact Michelle, michellei(at)neycenter.org, or call 507-357-8580.